Jim founded Robinson Capital Management, LLC in 2012 and serves as Chief Executive Officer and Chief Investment Officer. Jim is a veteran investment manager and bond trader with more than three decades of experience. Jim oversees the day-to-day operations and activities, including investment strategies and processes, risk management, regulatory compliance, asset allocation modeling, external manager due diligence and selection, trading, and personnel. Prior to founding Robinson Capital in 2012, Jim was CEO and CIO of Southfield, MI-based Telemus Capital Partners, LLC (TCP) and its subsidiary Beacon Asset Management, LLC. Earlier, Jim served for five years as the Chairman and CEO of Birmingham-based Munder Capital Management and President of the Munder Funds, where he was responsible for an investment complex with approximately $38 billion in assets under management. From 1987 to 1999, Jim served as Executive Vice President and Chief Investment Officer-Fixed Income with Munder Capital Management, when fixed income assets under management grew to more than $20 billion from less than $100 million. Jim was the sole architect of the firm’s successful targeted duration fixed income investment process that consistently exceeded client benchmarks during the years he directly managed the department. Jim’s targeted duration fixed income process was particularly popular with large insurance companies and pension plans seeking to immunize their liabilities (cash outflows) with a duration matched bond portfolio. Jim holds an MBA from Carnegie Mellon University, as well as a BBS in Finance and Economics from Wayne State University. Greg is the Chief Investment Officer of the Traditional Fixed Income Group at Robinson Capital. Greg has 30 years of experience and oversees the core fixed income operation, including directing fixed income strategy and managing institutional portfolios. 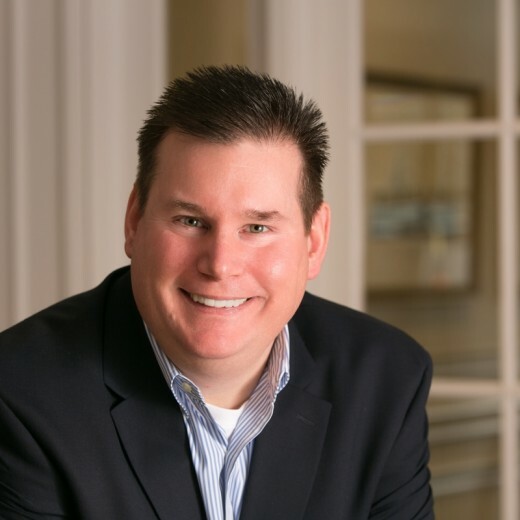 Prior to joining Robinson Capital Management in 2014, Greg was the Chief Investment Officer for Ambassador Capital Management, a fixed-only investment manager in downtown Detroit. From 1995 to 2000 Greg served as a Senior Portfolio Manager with Munder Capital Management where he was responsible for corporate bond trading, as well as the management of the firm’s main Bond Fund. Greg holds an MBA from Western Michigan University, as well as a BA in Economics from Kalamazoo College. Greg also is a CFA Charterholder and member of the CFA Society of Detroit. Tal is a Senior Portfolio Manager at Robinson Capital. With over 30 years of fixed income management experience, Tal is responsible for managing short-term and long-term institutional portfolios. 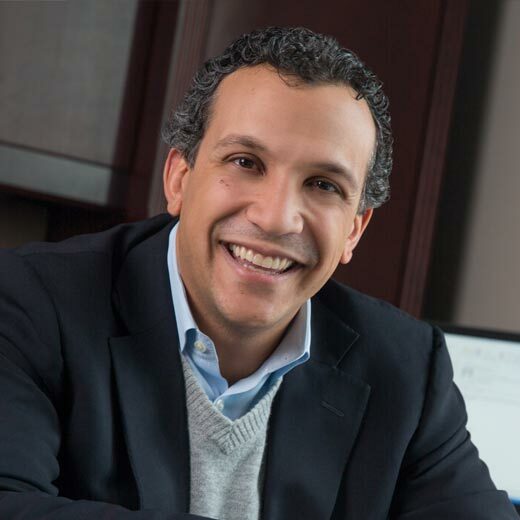 Prior to joining Robinson Capital Management, Tal was the Senior Portfolio Manager and Senior Vice President for Ambassador Capital Management, a fixed-income only investment manager headquartered in downtown Detroit. Earlier, Tal served as Senior Portfolio Manager and Director of Tax-Exempt Trading with Munder Capital Management. Tal was responsible for the management of over $3 billion in taxable and tax-exempt fixed income portfolios, and Municipal Bond Funds. Tal holds an MBA from University of Detroit, as well as a BA in Economics from the University of Michigan. Charles serves as the Chief Operating Officer and Chief Compliance Officer of Robinson Capital Management, LLC. Charles oversees all aspects of the firm’s day-to-day operations and oversees financial, legal, regulatory and compliance activities. 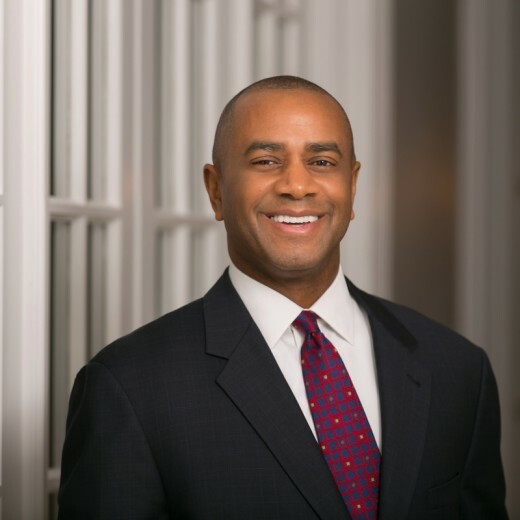 Prior to joining Robinson Capital, Charles worked as a Relationship Manager at Telemus Capital Partners, LLC, where he provided guidance with regard to investment management to individual and institutional clients. 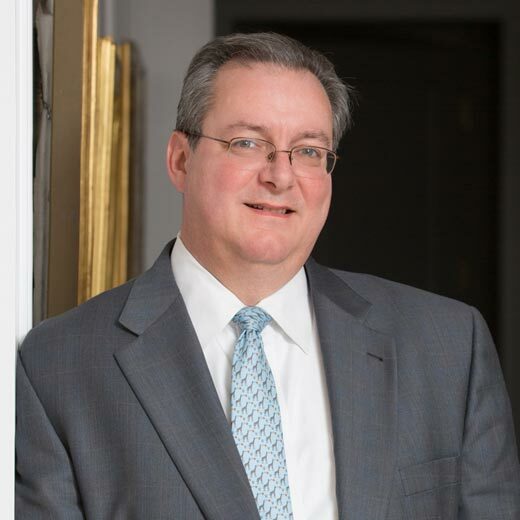 Earlier in his career, Charles was an attorney at Bodman PLC and Giarmarco, Mullins & Horton, P.C., both Michigan-based law firms. Charles earned a B.A. degree, from Albion College, and a J.D. from the Michigan State University College of Law. Charles is actively involved with the Edmund T. Ahee Endowment, Operation Give Foundation, Gift of Life Michigan and other charitable organizations. He is a licensed attorney and member of the Michigan State Bar. Jon serves as a member of the investment management team at Robinson Capital. He is responsible for overseeing the continued growth and advancement of the firm’s closed-end fund research and trading efforts, which includes managing Robinson Capital’s proprietary closed-end fund valuation systems. Prior to joining Robinson Capital Management, Jon worked as an Associate Portfolio Manager for Federated Investors, Inc. In that role, he helped manage several income focused, multi-asset class portfolios and SMA portfolios. In addition to his portfolio management responsibilities, Jon also served as a Research Analyst, providing fundamental equity research across various industries. 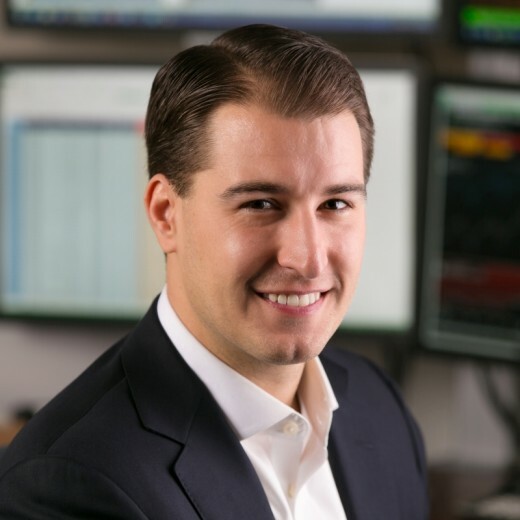 Previously, Jon worked for three years as a Senior Consultant at FactSet Research Systems Inc., where he developed proprietary models and streamlined investment processes for institutional investors, such as hedge fund managers, plan sponsors, and private wealth advisors. Jon holds both a B.S. and MBA in Finance and Economics from Carnegie Mellon University. Jeff has 11 years in the financial services industry and is responsible for trading, research and fund operations. 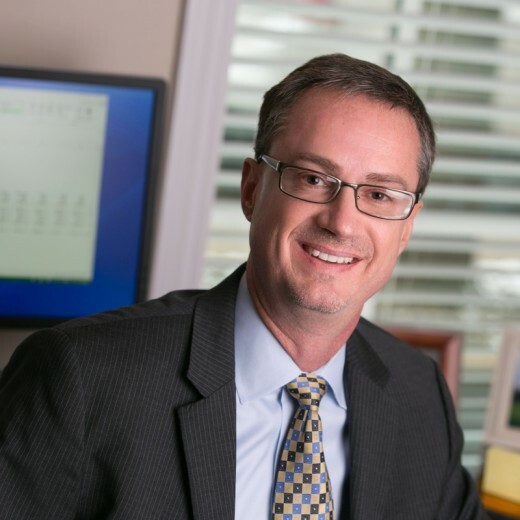 Prior to joining Robinson Capital Management, Jeff worked for Charles Schwab & Co., Inc. as an Associate Financial Consultant. In that role, he was responsible for meeting with clients and prospects, wealth management planning, and presenting solutions based on their individual needs. Before that, he was a Trading Solutions broker where he was responsible for educating Schwab’s most active clients and providing guidance on trading strategies, market mechanics, evaluating risk parameters and performing technical analysis. Jeff graduated from Oakland University in Rochester, Michigan with a Bachelor of Science degree in Business Administration majoring in Management Information Systems. Jeff also holds an Accredited Asset Management Specialist designation from the College for Financial Planning. 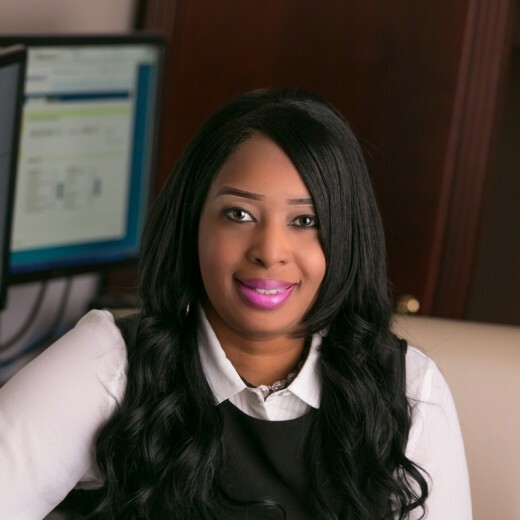 Barbara Cunningham has 9 years in the financial services industry and assists the Portfolio Managers with trading and fund operations. Prior to joining Robinson Capital Management, Barbara worked for Ambassador Capital Management. In that role she was responsible for trade processing, daily reconciliation, monthly and quarterly reporting. Before that she spent over 20 years in business administration working in the environmental and construction industries as an executive assistant and administrator.